Rooted in family and steeped in tradition, Corazón Tequilas embody the heart of the agave, independent and difficult to tame. While we hold ourselves to the integrity of our recipe, we’re forging an iconoclastic approach to aging, exploring new methods and producing award-winning tequilas that we think are some of the most adventurous you will ever taste. Every aspect of the production of Corazón Single Estate Tequilas is managed with our family at Casa San Matias. 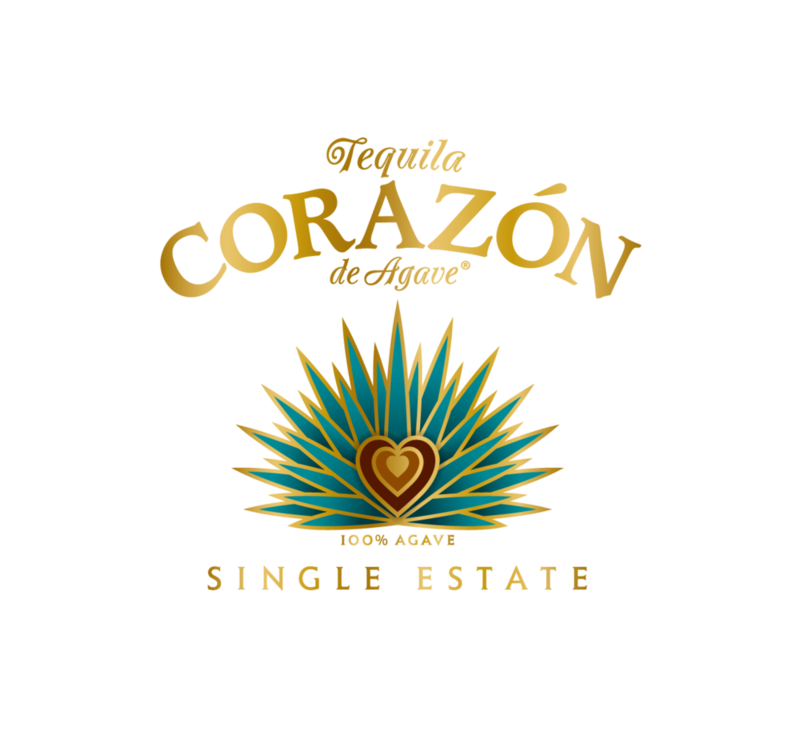 Starting with agave from the Highlands and ending with the artistry of age, Corazón Single Estate honors over 130 years of tradition and represents the highest level of expertise and craft. Aged in barrels from several of Sazerac’s award-winning bourbon brands, Corazón Single Barrel is tequila with an inherently provocative twist. These personally selected, one-of-a-kind tequilas go against the grain in essence and taste. Corazón Single Barrel is unconventional in spirit and wild at heart. Expresiones del Corazón is a truly remarkable collection of tequilas. Expresiones embodies the extraordinary payoff you can only achieve by taking a risk. Aged in some of the most rare and special barrels available in the world, these limited tequilas hold unique characteristics that make them unlike any other. Sun-warmed blue Weber agave from the Highlands of Jalisco is harvested at its peak and our meticulously crafted distillation process begins, with ingredients and techniques that yield tequilas with a subtly sweet taste and a seductively floral aroma. At Casa San Matias, nestled in the Highlands of Jalisco, Master Distiller Rocio Rodriguez oversees the creation of all Corazón Tequilas. Staying true to the storied craft of tequila, we use industry-leading tools to ensure we minimize our footprint on the land our tequilas call home.